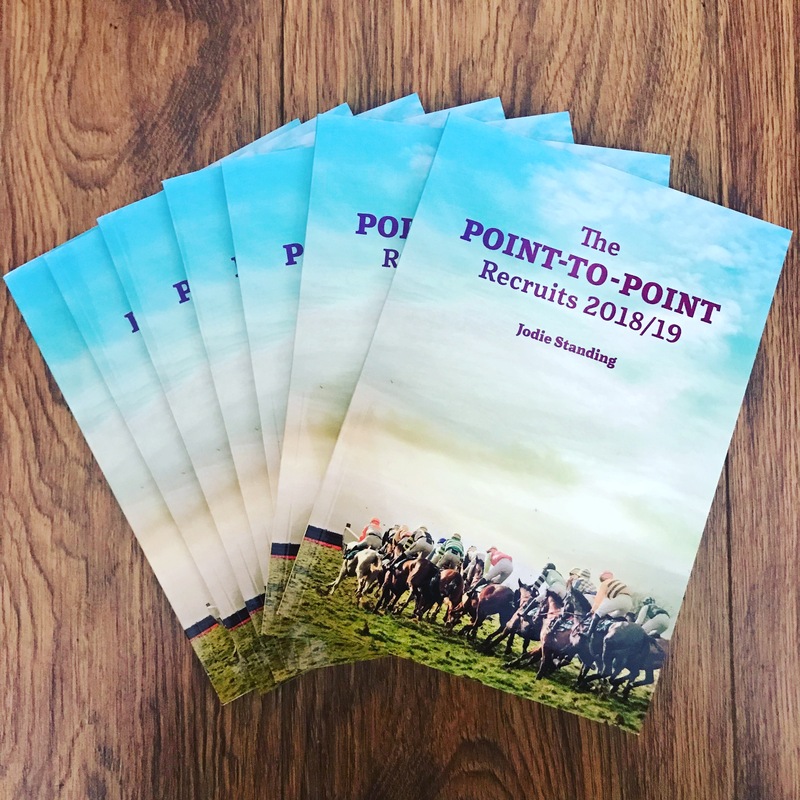 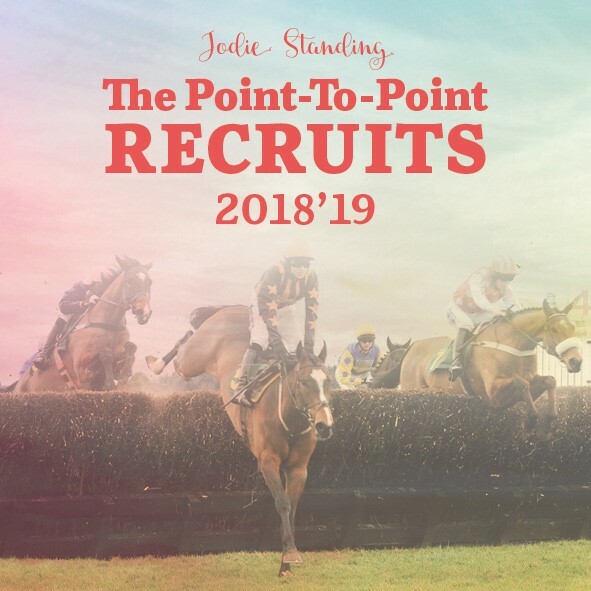 The new jumps season is fast approaching and that means there will be a host of potential future stars about to break on to the scene, many of them coming from the point-to-point field. 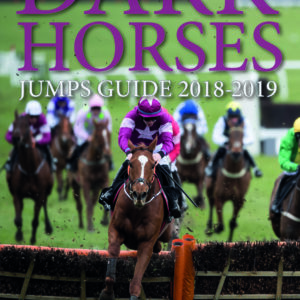 The vast majority of racing enthusiasts won’t see these horses until they appear on the track, but this book will give readers an edge before they make their debuts. 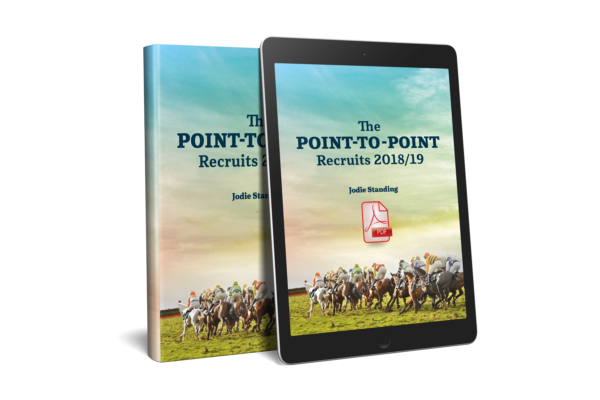 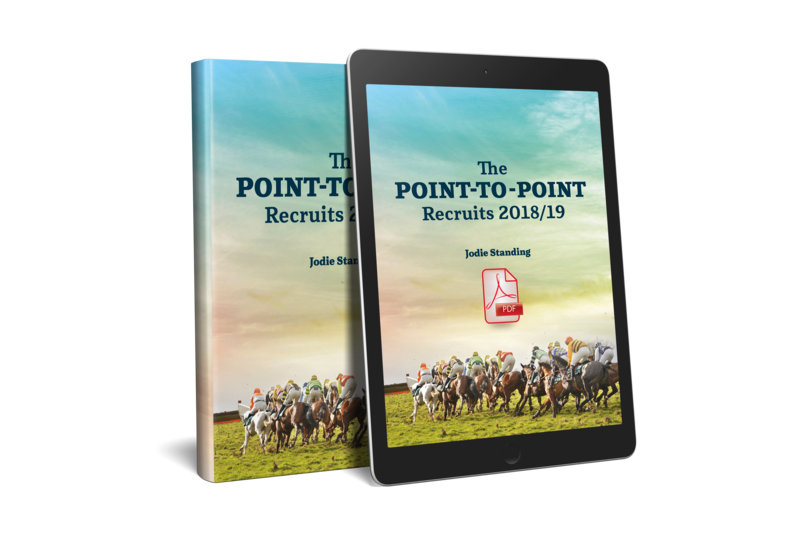 Jodie provides an in-depth analysis of about 80 horses, focusing on their physical appearance, character and likely optimum racing conditions. 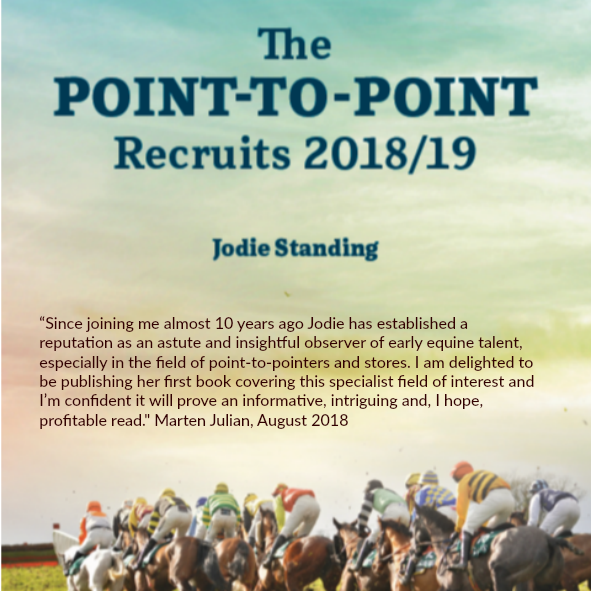 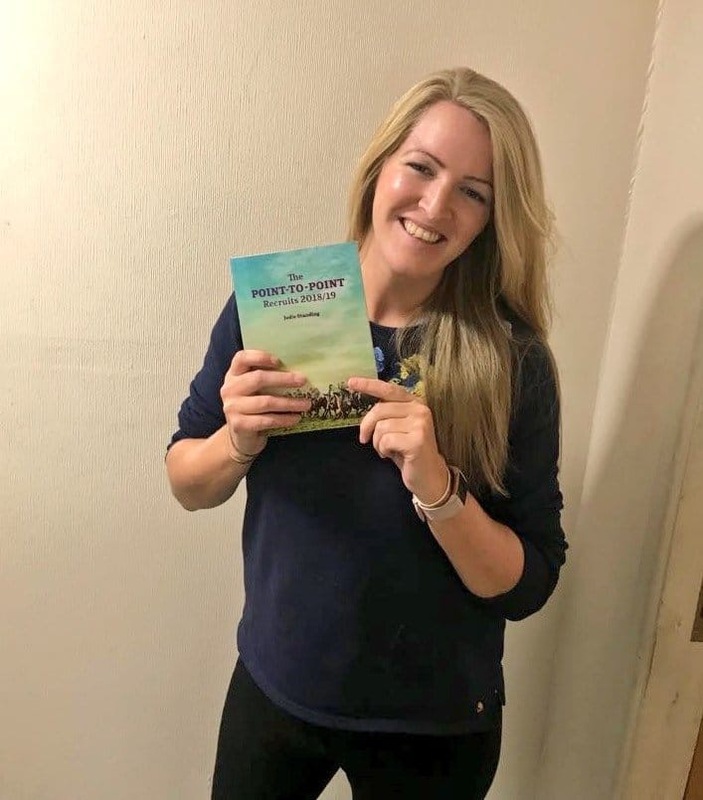 In previous years Jodie has spotted and written about the early potential of many future stars including – most notably last season – Santini, Blackbow, Posh Trish, On The Blind Side, Carefully Selected and Brewin’Upastorm. 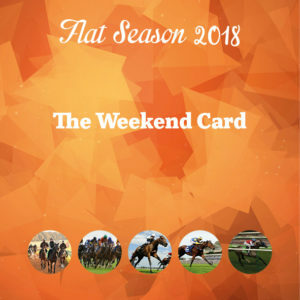 Subscribers to the Weekend Card will also receive regular updates on the horses I follow throughout the season. 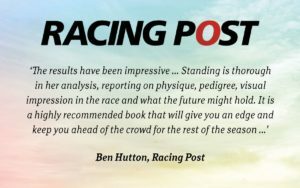 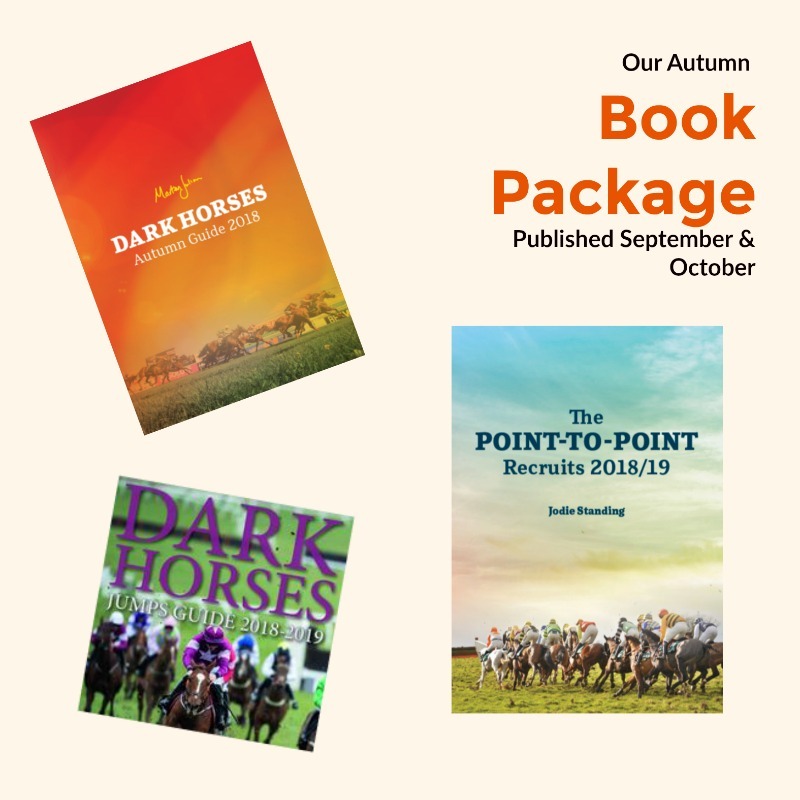 • An in-depth analysis of 77 lightly raced horses. 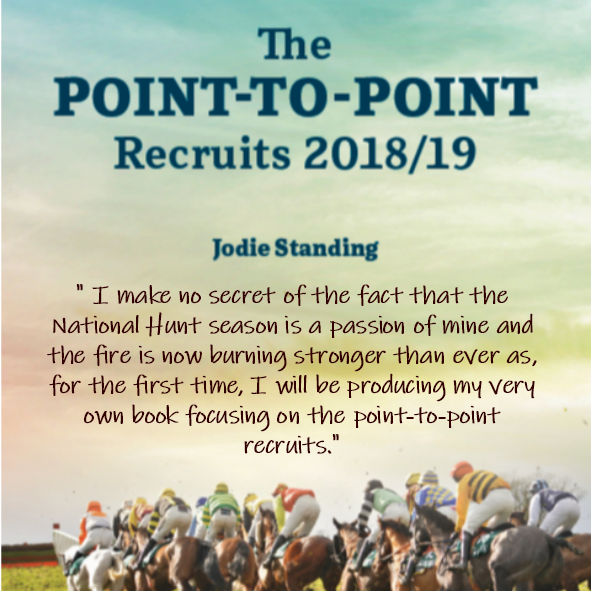 • Of those names there are a hand-picked 20 with ‘Star Potential’ which Jodie believes will do especially well for their new connections. 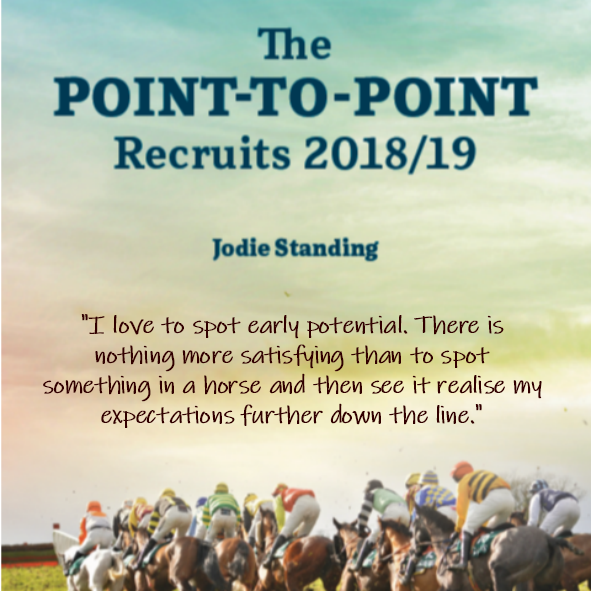 • A mare which is being aimed at Cheltenham’s November Listed Bumper. 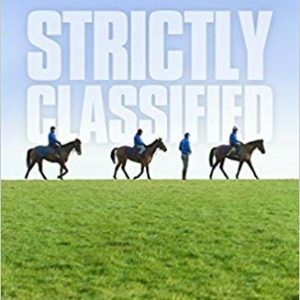 • An ex-Tom Lacey inmate who is described as ‘top drawer’. 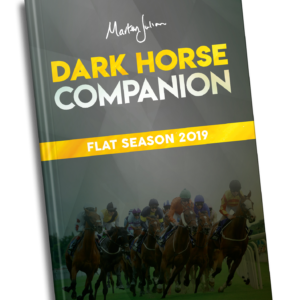 • A Stowaway gelding who took three furlongs to pull up after winning impressively. 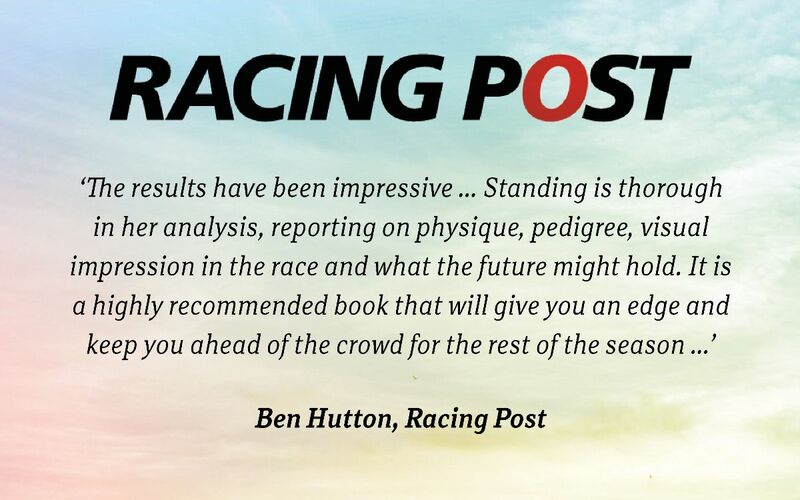 • A Willie Mullins’ trained gelding with the potential to develop into a leading bumper performer. 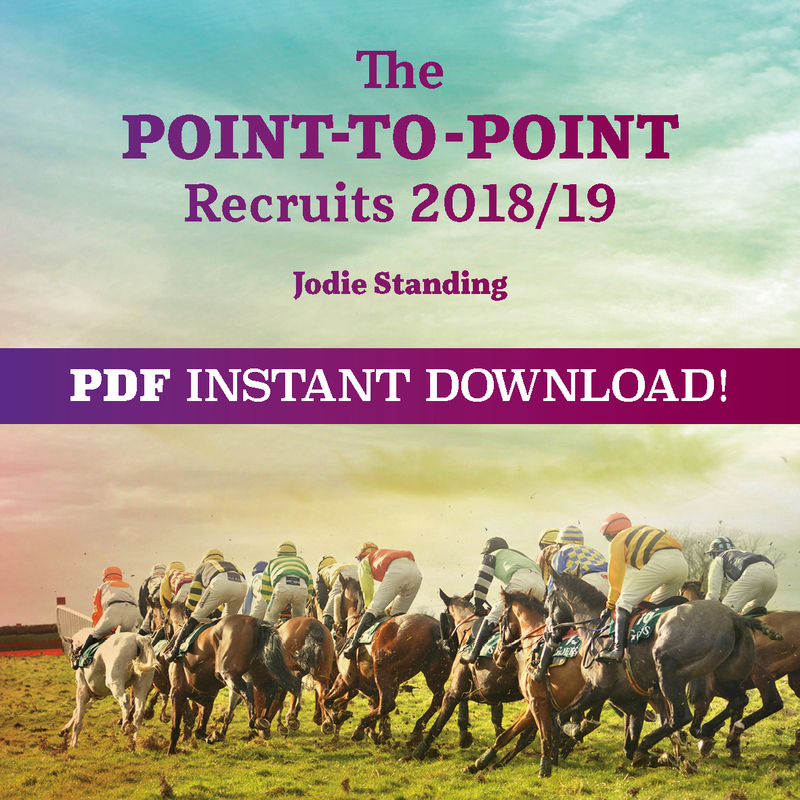 Winners so far include – Bright Forecast (Won at 20/1 and 11/8), The Glancing Queen (Won at 16/1), The Captains Inn (Won at 20/1), Eden Du Houx (Won at 6/4 and 8/1), Mega Yeats (Won at 7/1). 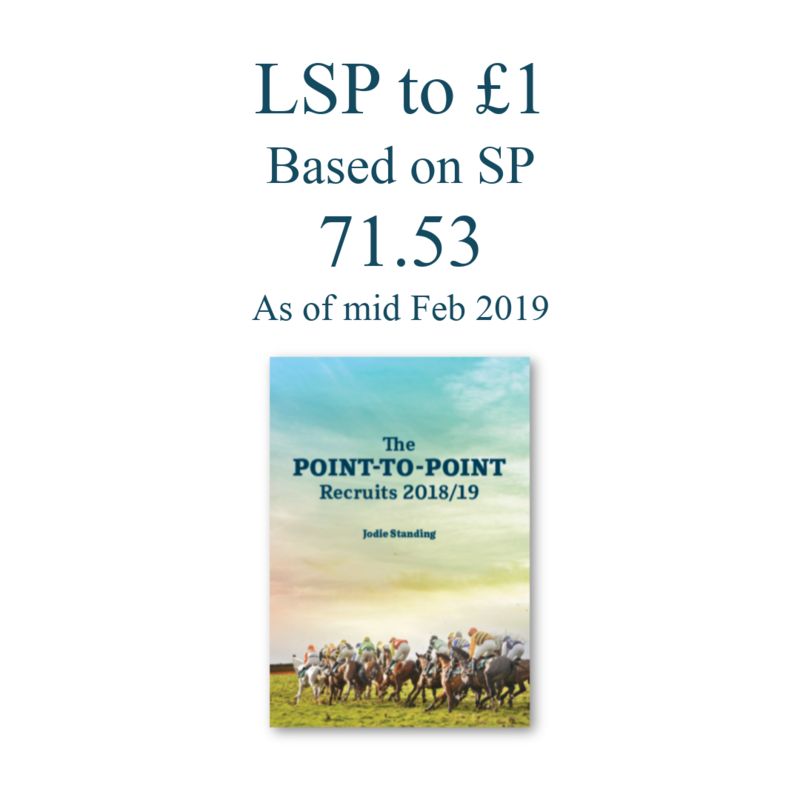 Eurobot (Won at 11/2), Umbrigado (Won at 9/2, 5/2 and evens), Redzor (Won at 4/1), Birchdale (Won at 9/4 and 2/1), Hill Sixteen (Won at 7/2), Angels Breath (Won at 6/4) and many more.